IK Multimedia has announced that its upcoming T-RackS 5 mixing and mastering system for Windows and Mac will be available in October 2017, and is now open for pre-order. 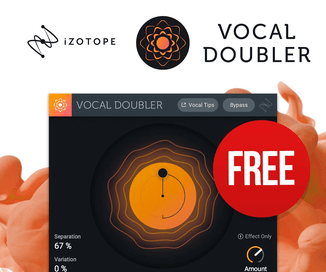 The new version comes with 4 new modules (Master Match, Dyna-Mu, EQual, ONE), a fully redesigned and resizable interface, and a new audiophile-grade audio engine. It comes with enhanced, extensive broadcast ready professional metering tools, as well as album assembly with multi-format file export. T-RackS 5 is the most powerful mix and master modular system ever, offering maximum versatility with 4 all-new processors for a total of 38 high-quality modules on a flexible 16 processor series/parallel chain, an unrivalled audio engine, a complete broadcast-ready professional metering section, a new completely redesigned, resizable interface as well as an album assembly section with multi-format export. IK Multimedia created T-RackS in 1999, and has been leading the way, evolving and expanding the collection while setting an industry standard and crafting some of the world’s best sounding plug-ins for professional applications. It’s no coincidence that thousands of top-charting records have been made using T-RackS. 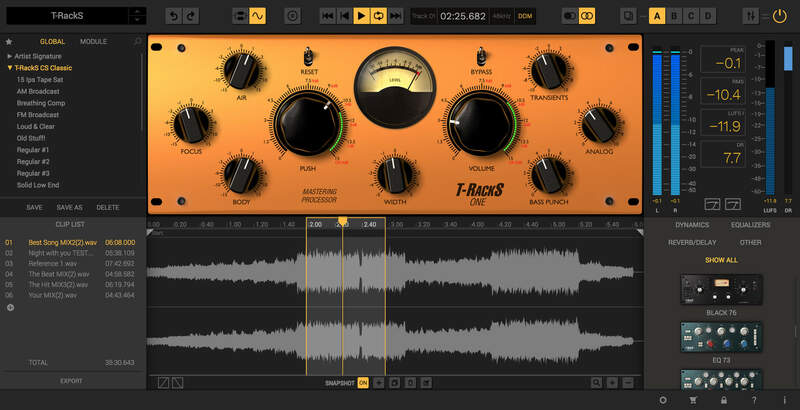 Now T-RackS 5 has been re-mastered to be more powerful than ever before providing everything necessary to take raw mixes to a perfect finished product ready for digital delivery or CD printing. 4 new processors (Master Match, Dyna-Mu, EQual, ONE). Completely redesigned, flexible and resizable interface. Ultra-rapid, flexible and smooth workflow. 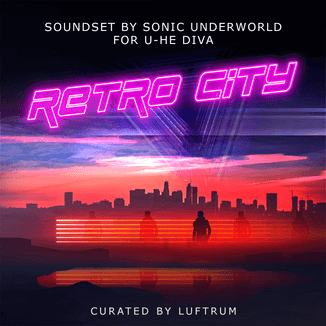 A total of 38 high-end modules: available à la carte or via carefully selected bundles. Unique modular chain system with 16 series/parallel slots. Up to 192kHz / 32-bit floating point processing capability. 4 optimized user-selectable dithering options. Extensive calibrated metering for multi-standard, broadcast-ready and future proof masters. Album assembly with sequencing and metadata embedding. Multiple file format export function. 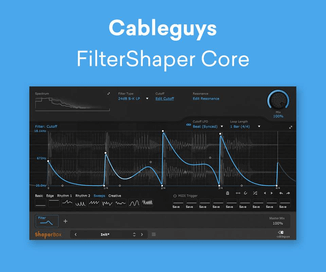 Standalone workstation, plugin suite and single plugins for Audio Units, VST2, VST3 and AAX formats. Requires macOS 10.7 / Windows 7 or later. T-RackS 5 is expected to ship in October 2017, and will be available in both free and paid versions. It is now available to pre-order. T-RackS CS – Custom Shop version available free of charge. T-RackS 5 incl. 9 modules for 149.99 EUR/USD (99.99 EUR/USD pre-order). T-RackS 5 Deluxe incl. 22 modules for 299.99 EUR/USD (199.99 EUR/USD pre-order). T-RackS 5 MAX incl. 38 modules for 499.99 EUR/USD (329.99 EUR/USD pre-order). T-RackS 5 MAX crossgrade for 299.99 EUR/USD with any registered IK product 99.99 EUR/USD and up (199.99 EUR/USD pre-order).